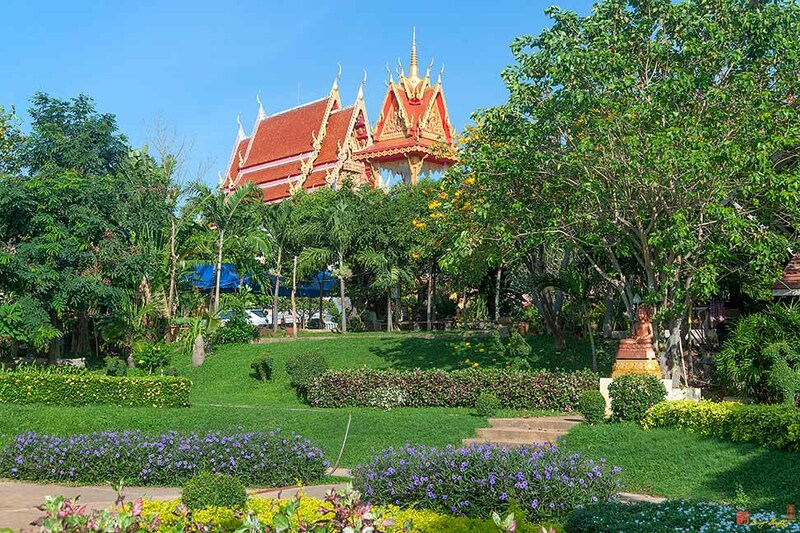 < Click here to see photos specific to this Temple or click below for latest photos available. 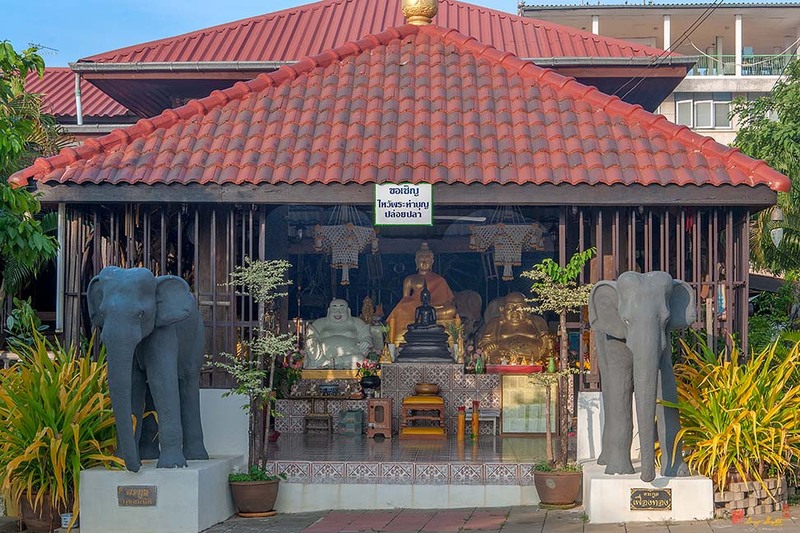 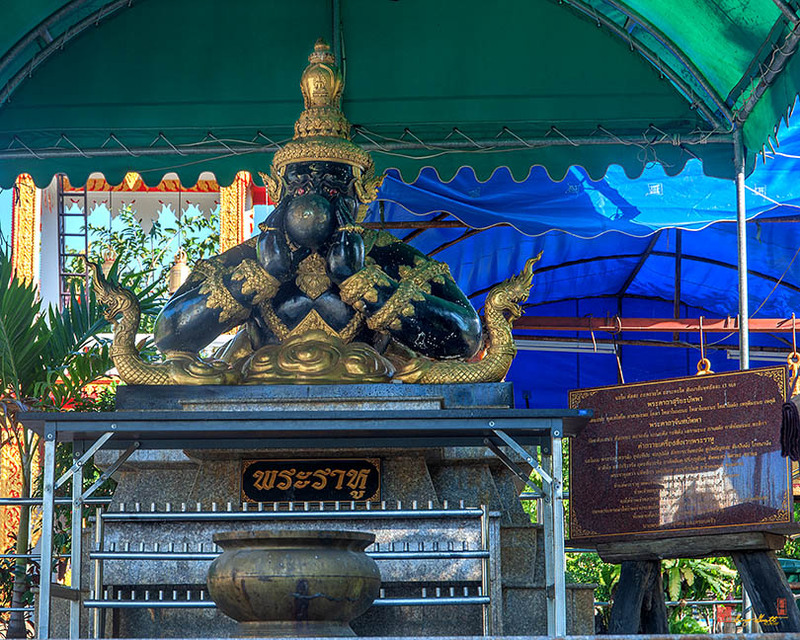 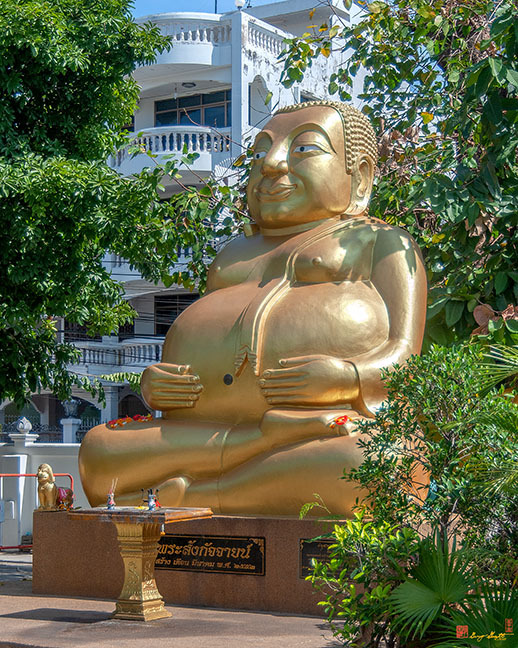 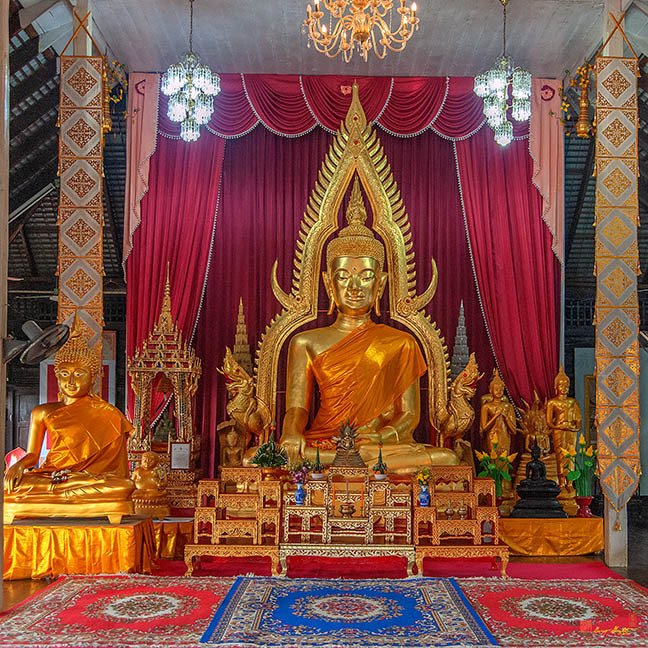 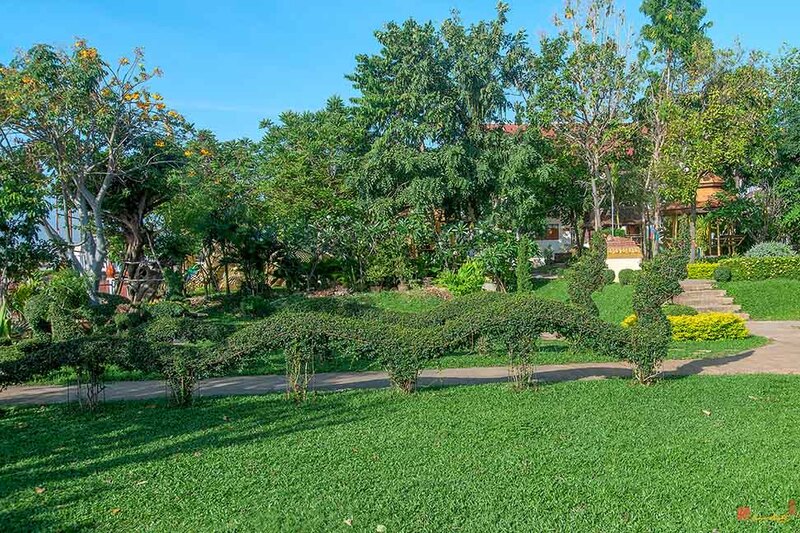 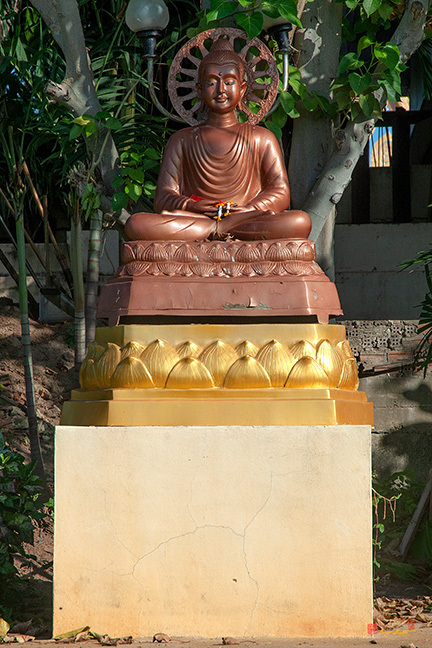 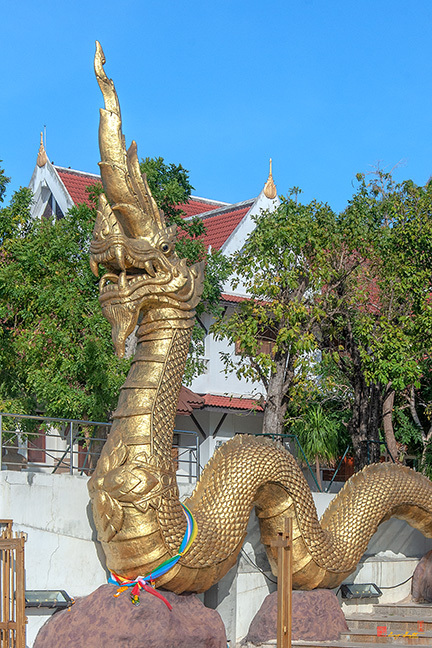 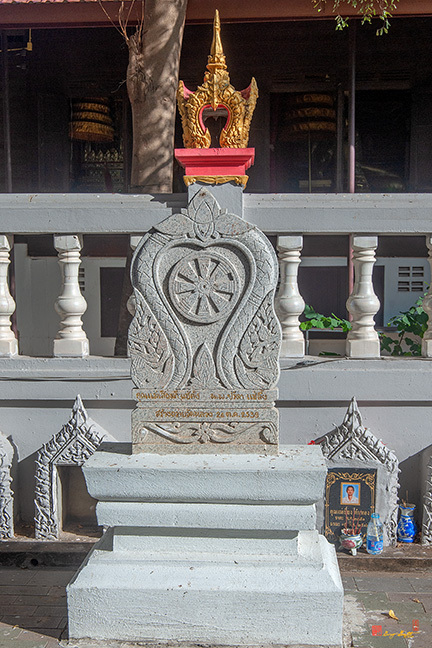 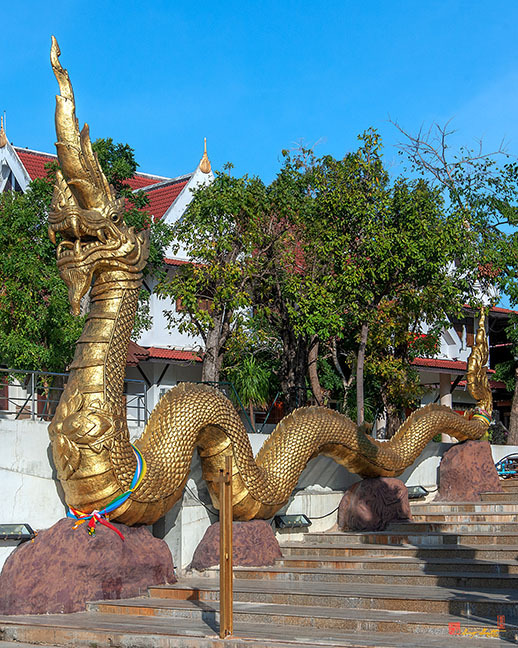 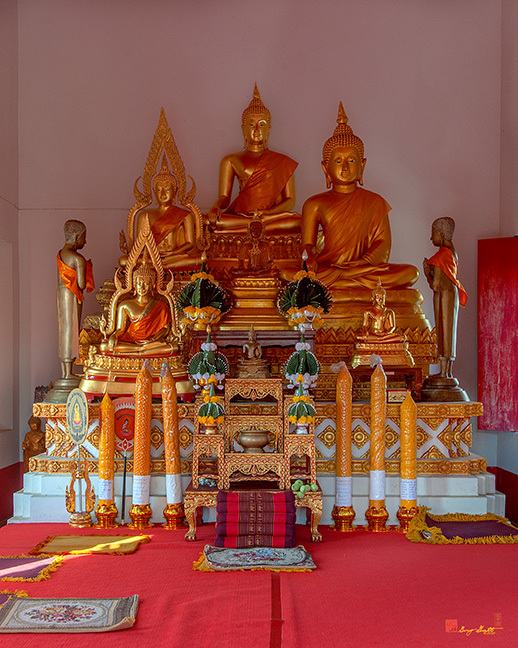 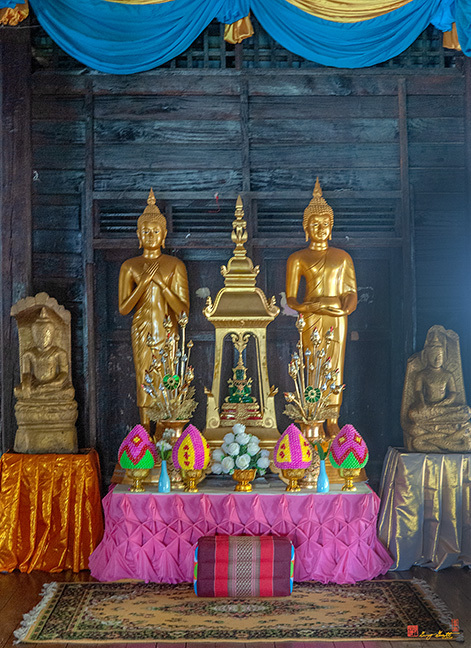 Wat Luang, วัดหลวง, is a temple near the bank of the Mun River. 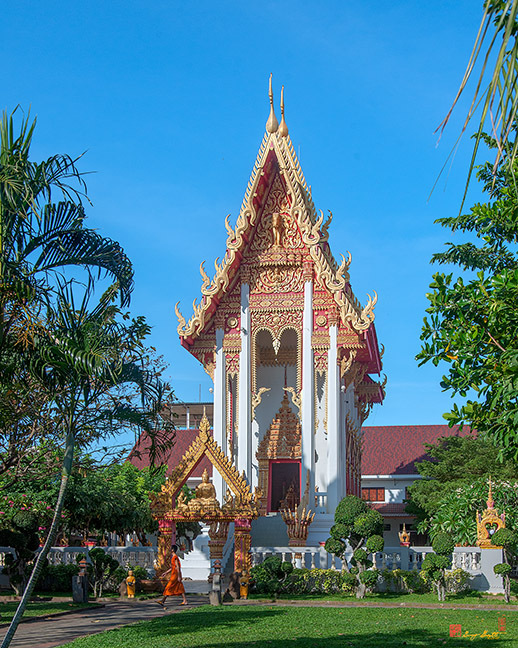 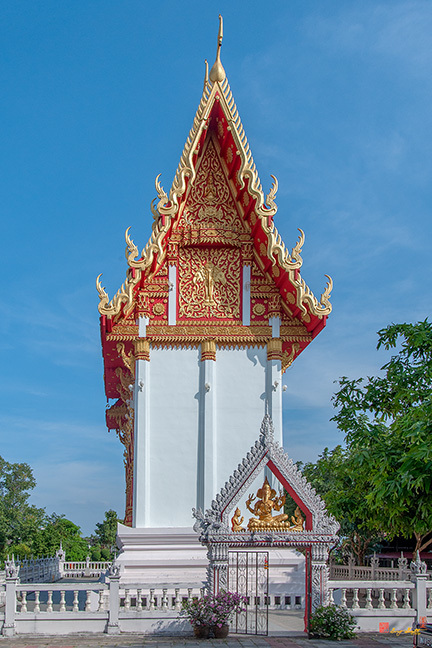 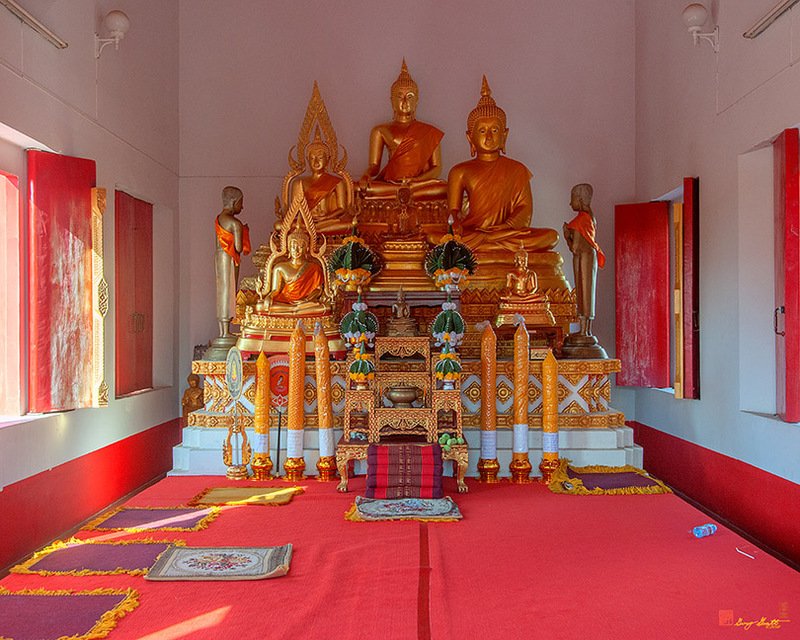 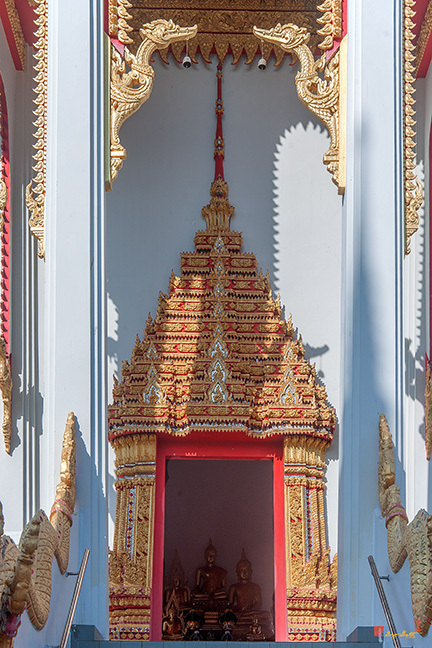 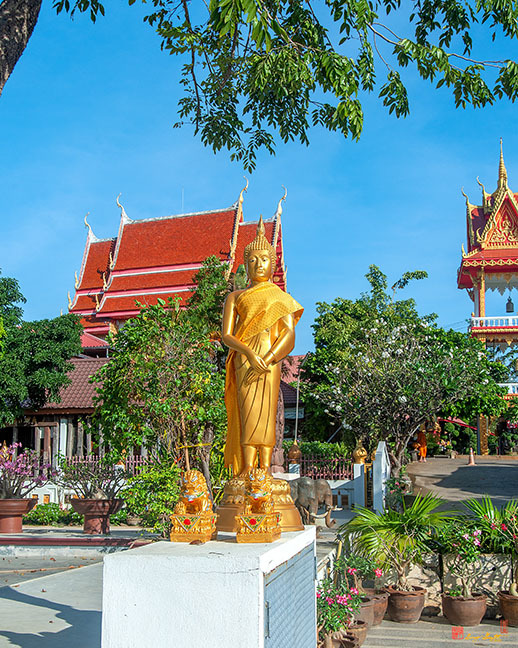 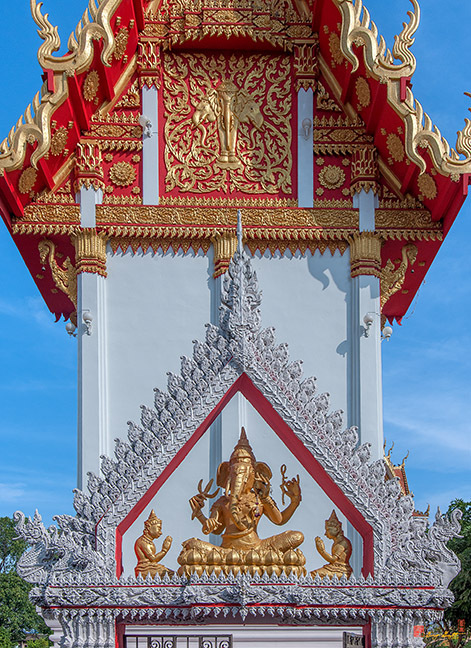 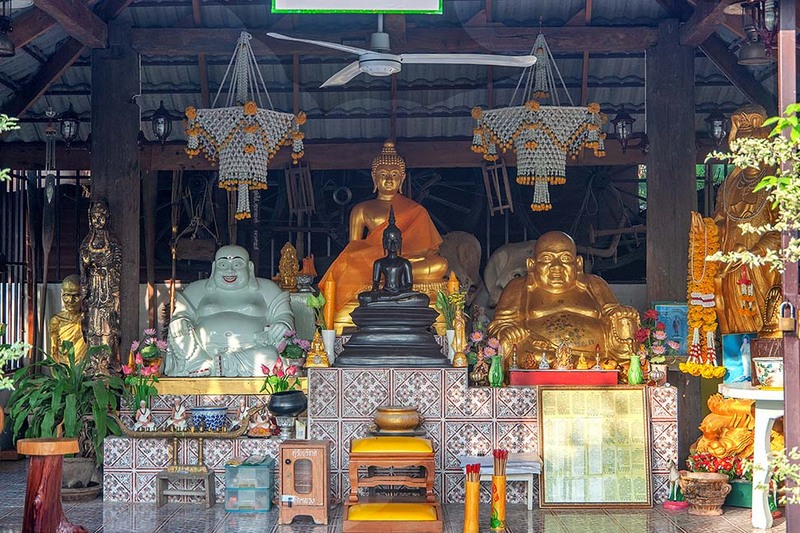 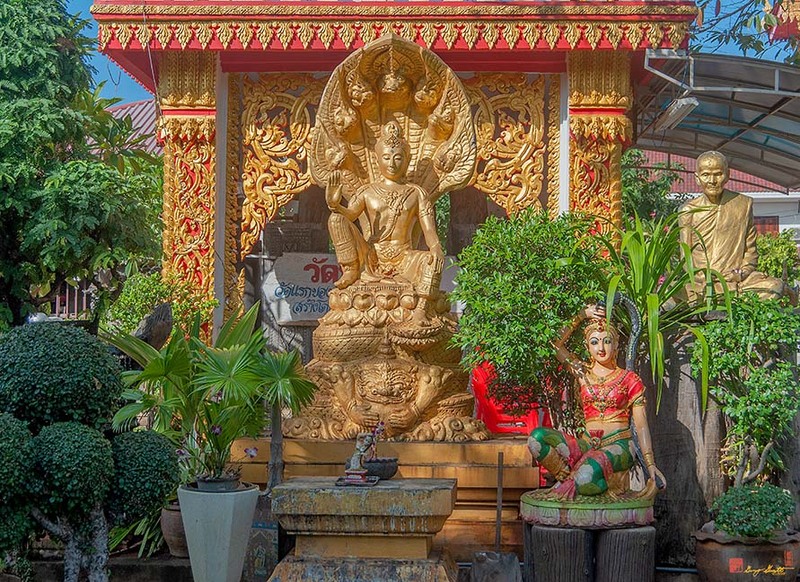 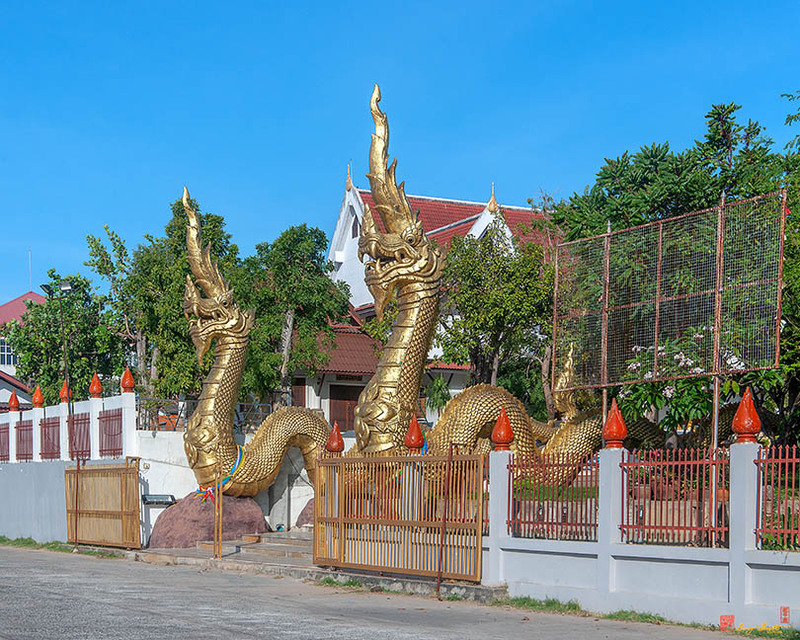 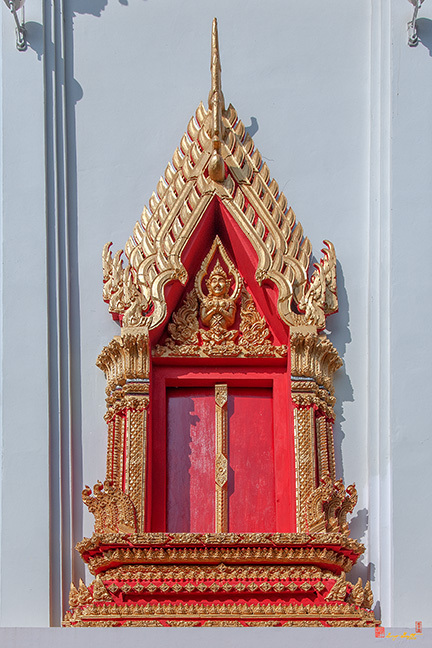 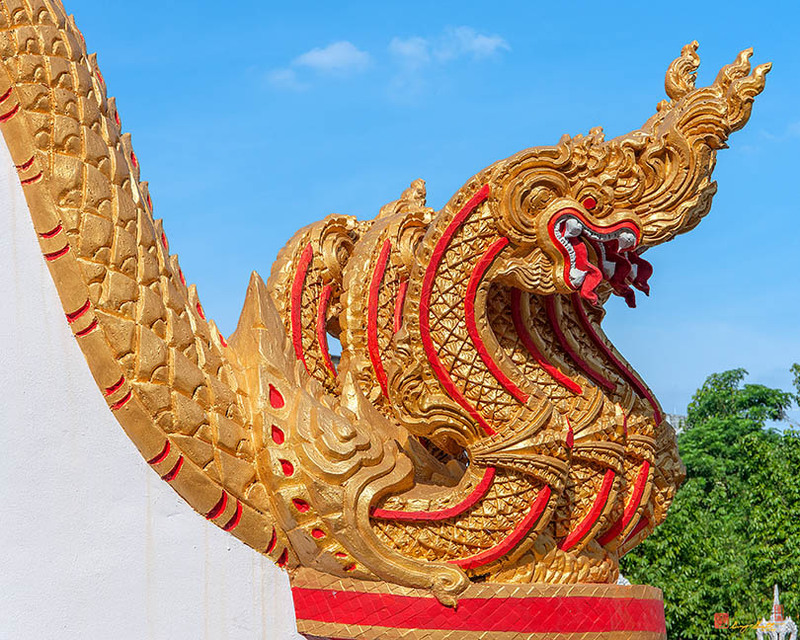 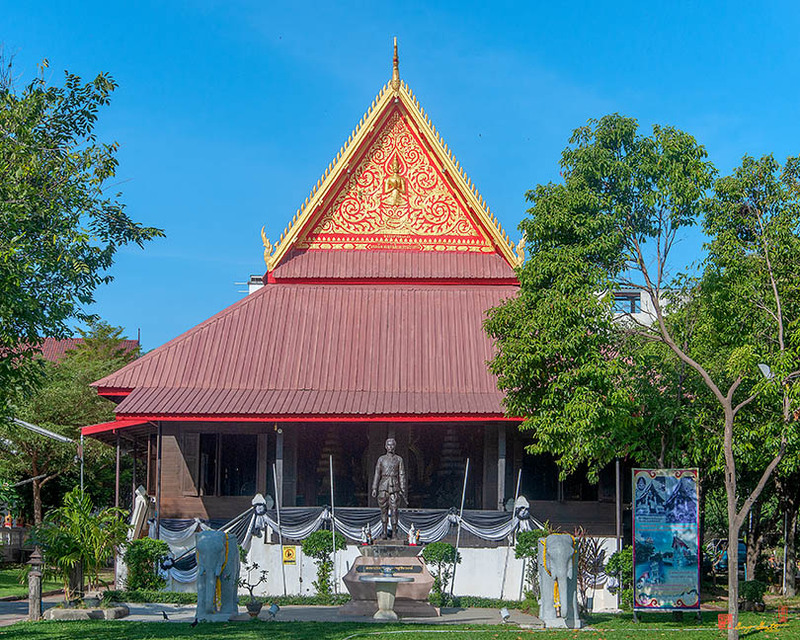 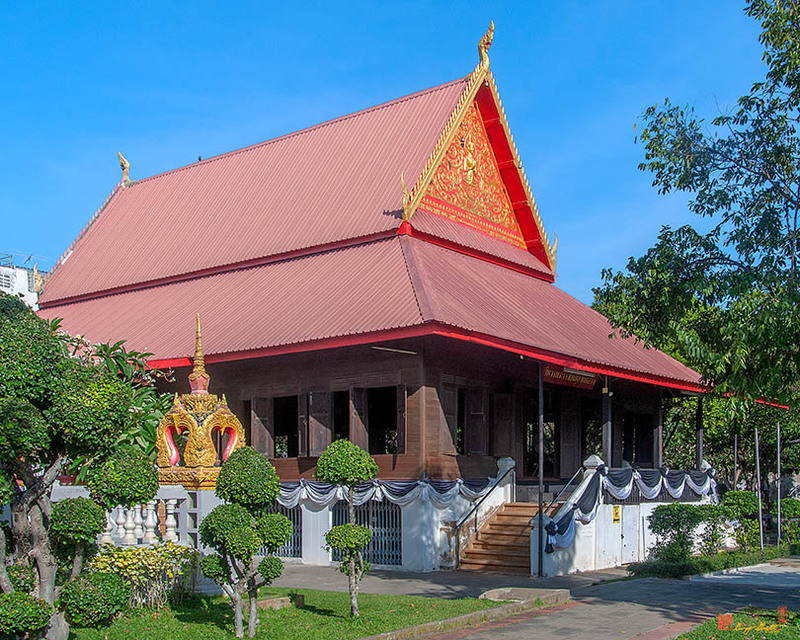 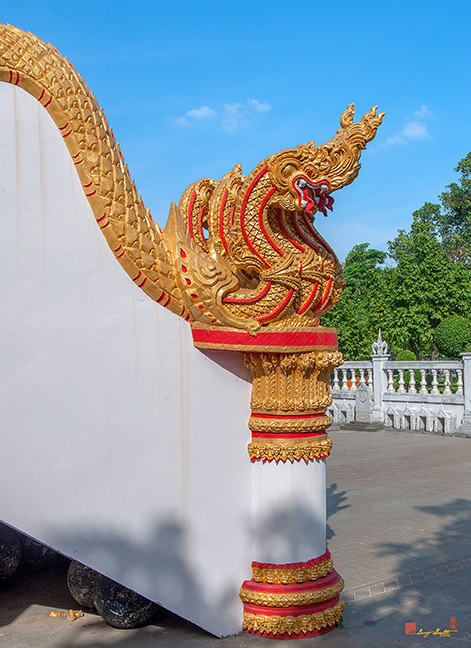 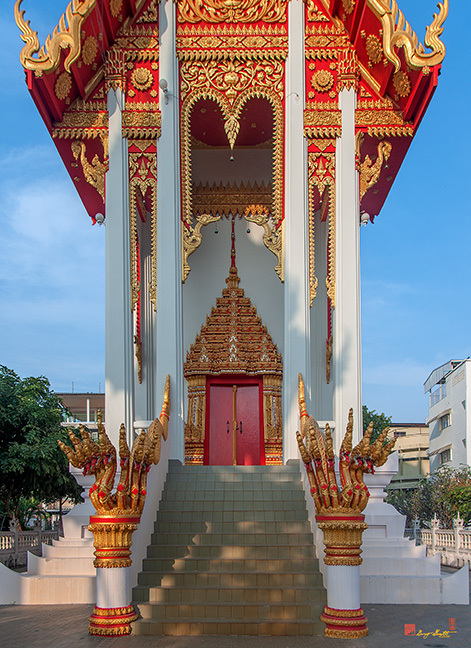 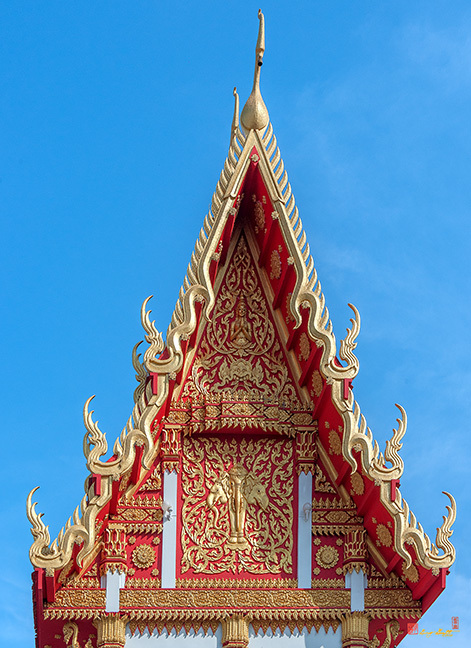 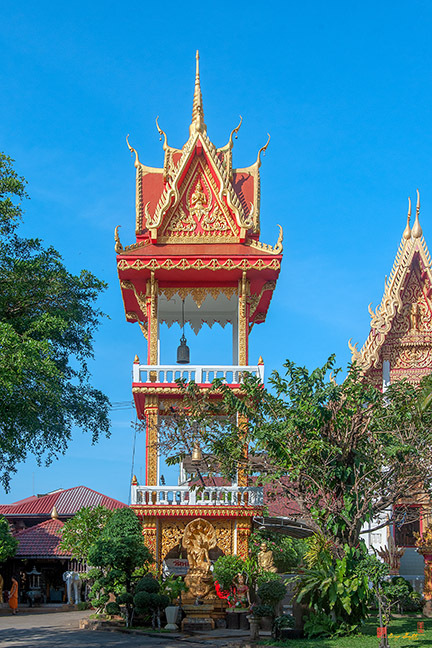 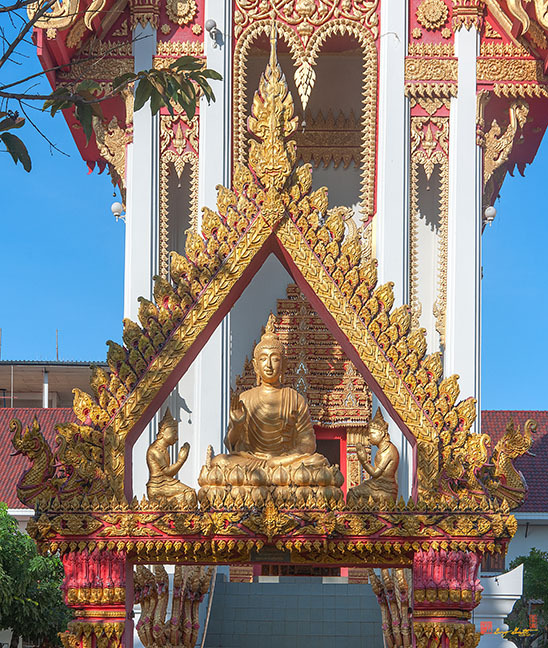 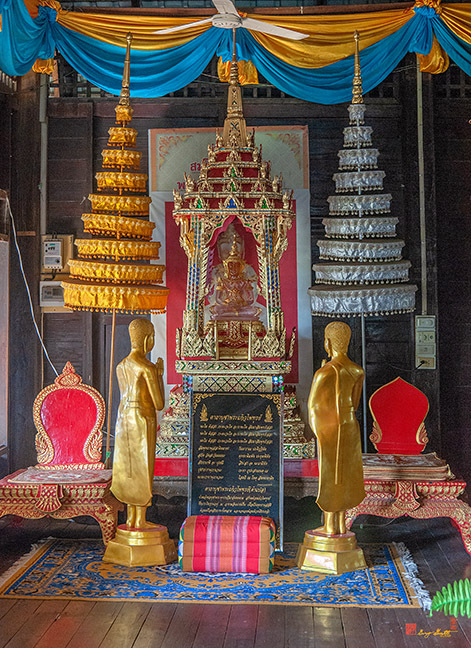 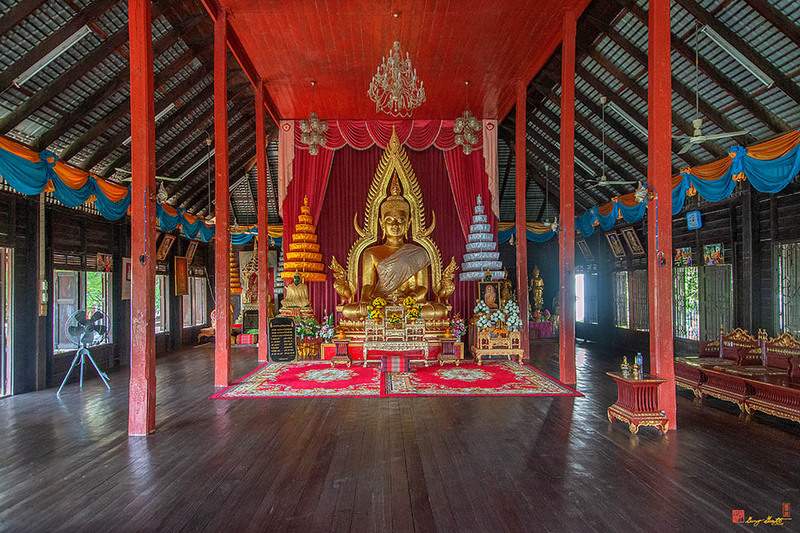 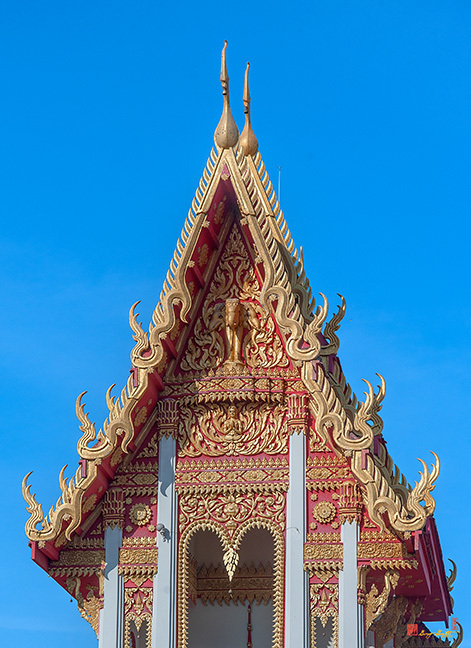 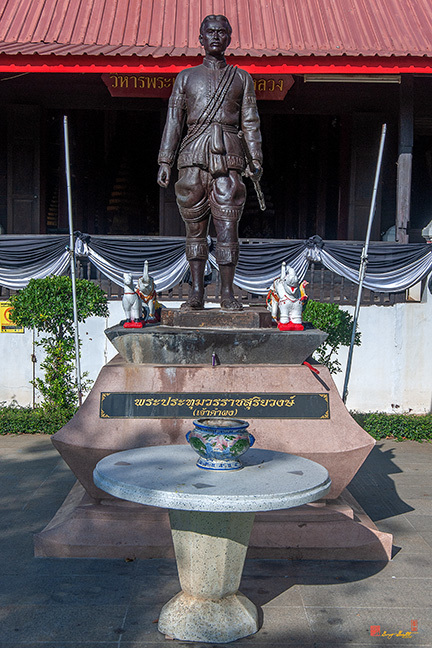 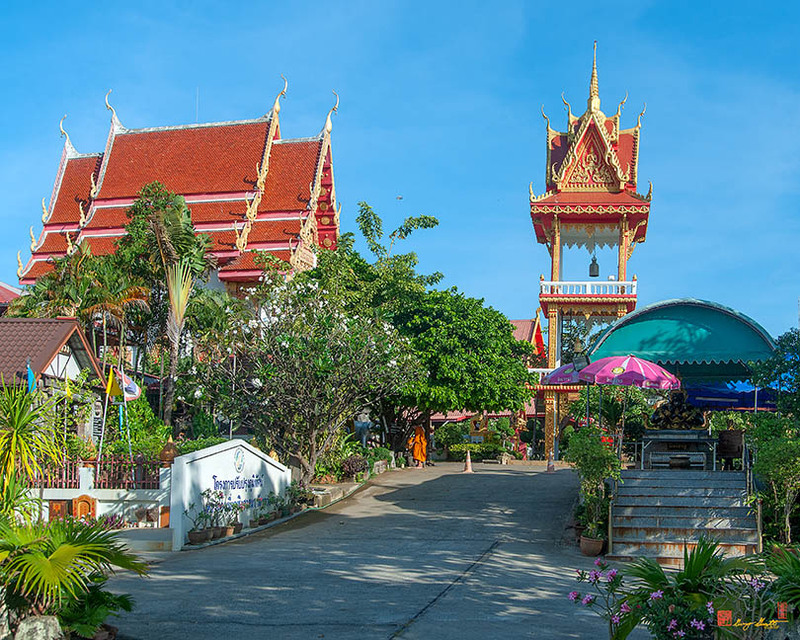 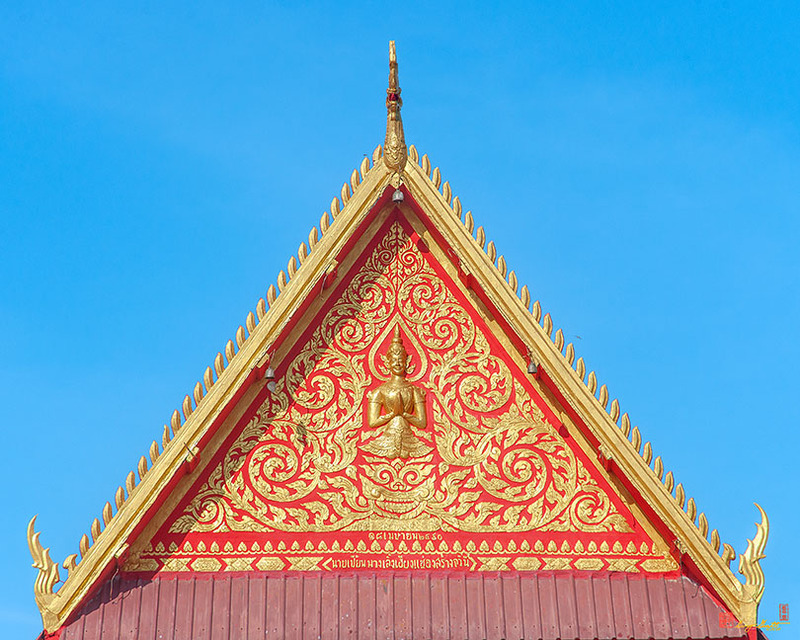 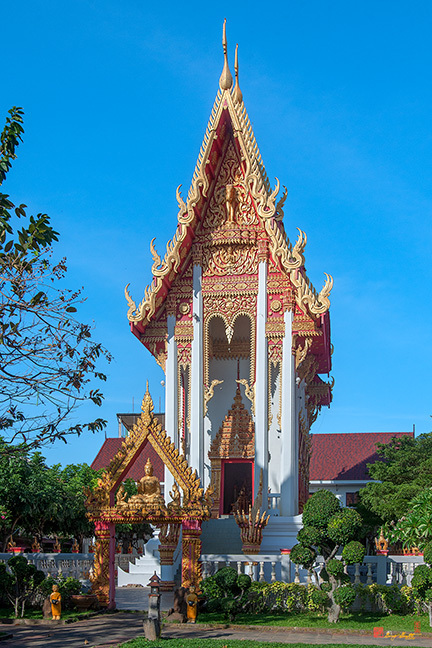 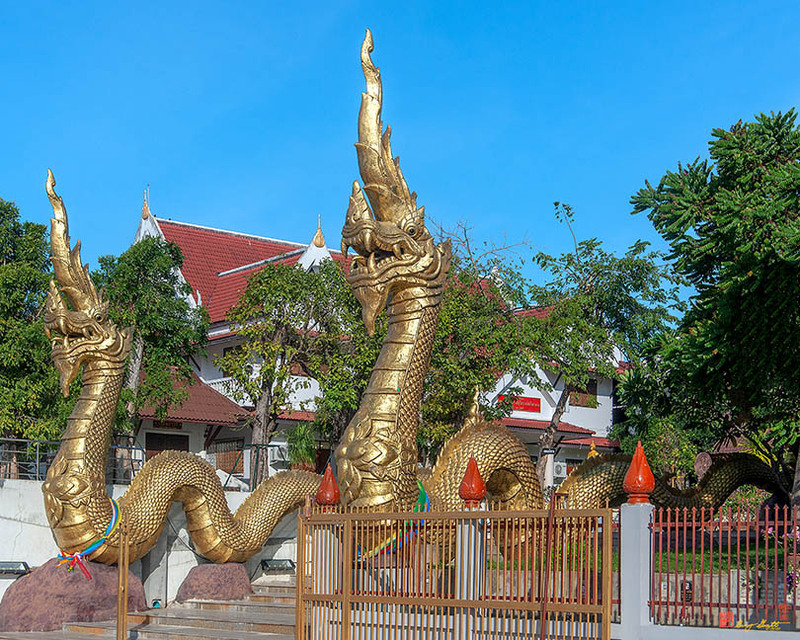 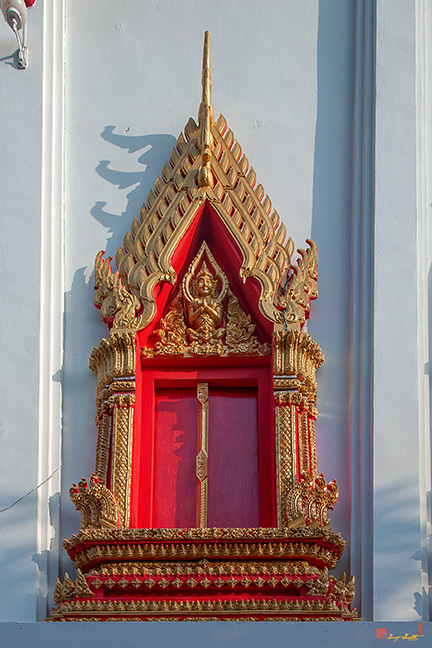 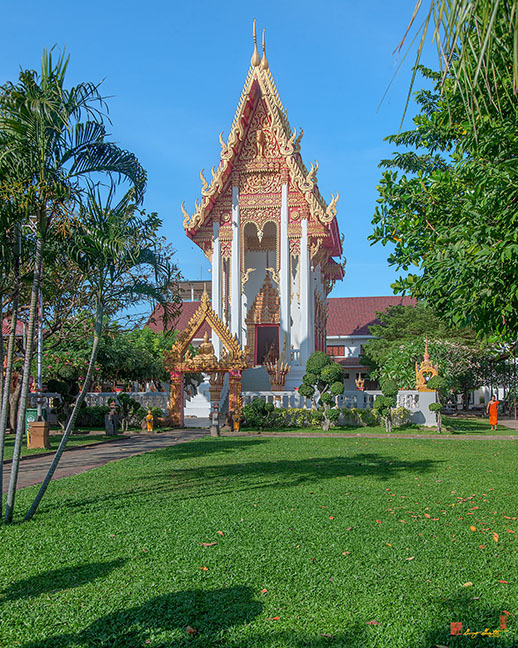 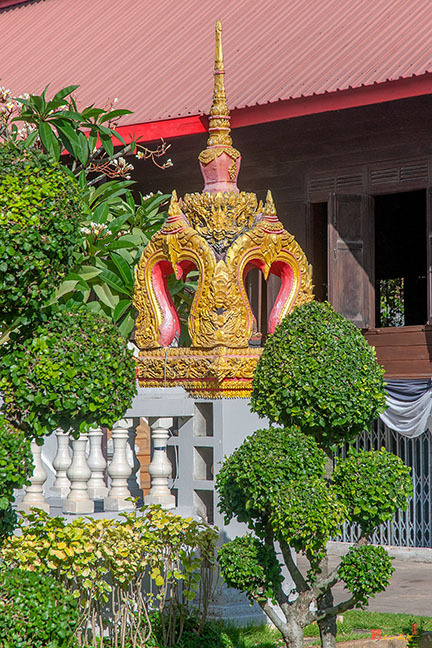 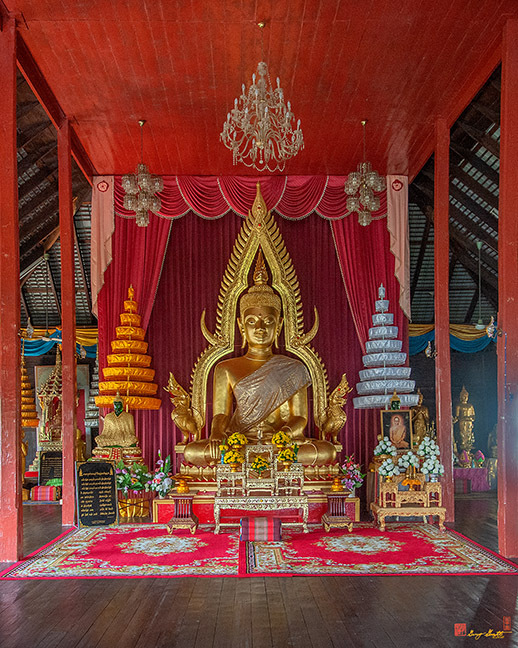 The architecture of the Phra Ubosot is of the style typical of Northeast (Isan) Thailand, with a very high and narrow aspect when viewed from the front.